I conduct the most romantic part of your wedding: your ceremony. I love meeting couples at planning stage and creating and conducting for them something beautiful, authentic and personal. Your ceremony is a celebration of your relationship and from the moment we meet I will be looking for what it is that’s right for you as a couple. I will be your guide and source of inspiration. I will support you and offer solutions to tricky problems! I will listen when you tell me what it is you’d like your wedding to be, and I will share with you my ideas for how we can make it happen. What is a humanist wedding? A humanist wedding is a non-religious marriage ceremony; the legalities must still take place at a register office but the humanist ceremony IS the wedding day. What kind of ceremony can I have? A humanist wedding can take place in almost any location, daytime or evening, indoors or outdoors, and can be beautifully traditional or stunningly unique. Choosing a celebrant for your ceremony gives the freedom to create an unforgettable and meaningful occasion that is completely unique. From concept to delivery, I will guide you through the planning process. Alternatively, if you have a clear idea of the type of ceremony that you would like, I can help you to create your vision. My love of people and listening to their stories helps me to gain a valuable insight into personal journeys. With a simple interview process, I am able to extract important facts which can be turned into an accurate, memorable and inspirational ceremony script. The ceremony can include traditional elements where you can incorporate spiritual or scriptural readings. You could also completely replace religious sections with personal and meaningful readings instead. The complete ceremony can be informally designed to include any little personal touches to make the day one to remember. 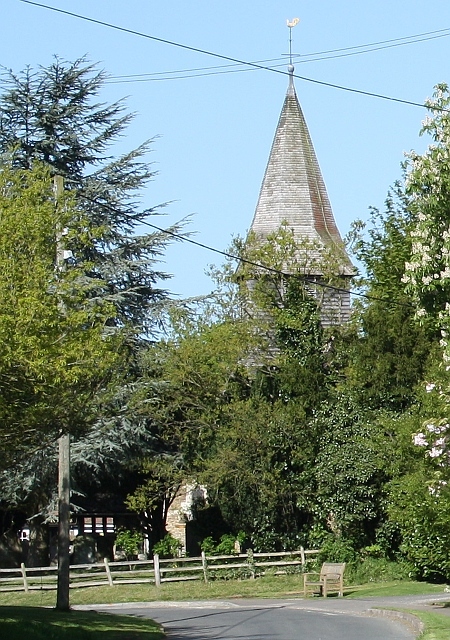 St Peter's, is the only church in Newdigate, and provides a variety of forms of worship, catering for a wide range of people, of all ages, born in Newdigate or coming to Newdigate from elsewhere. St Peter's offers the ideal rural church setting within which to undertake your wedding ceremony. To find out more or to contact the church please visit their website.